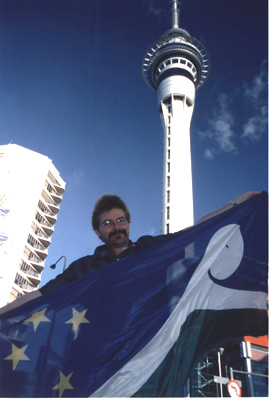 Kiwi Flag. 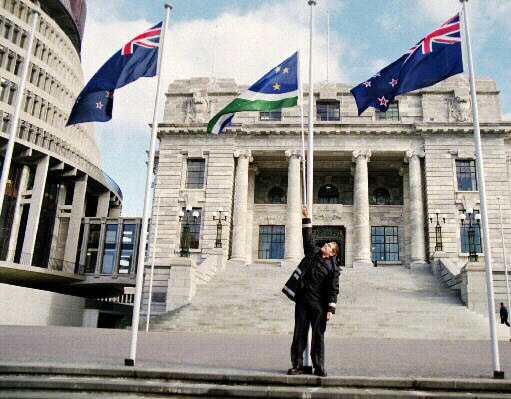 New design proposal for the New Zealand flag. 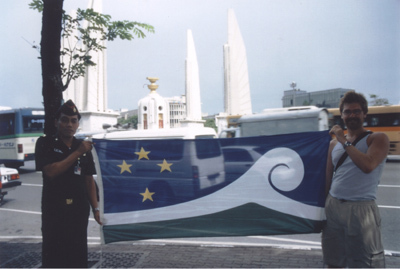 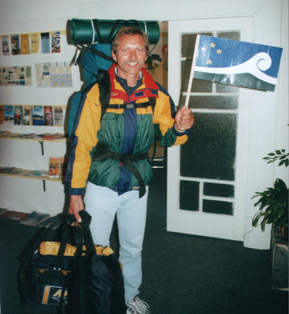 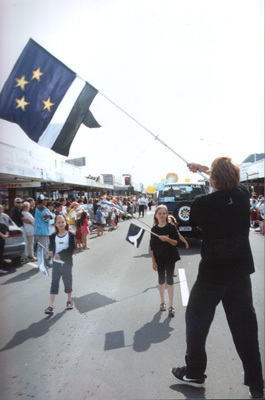 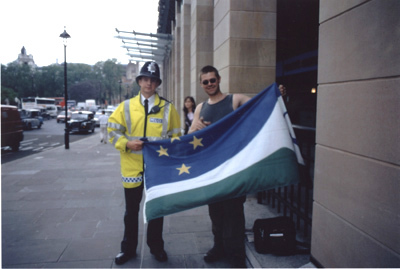 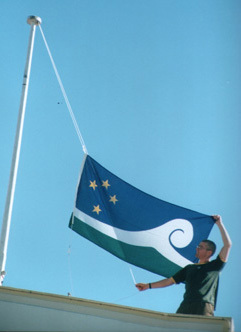 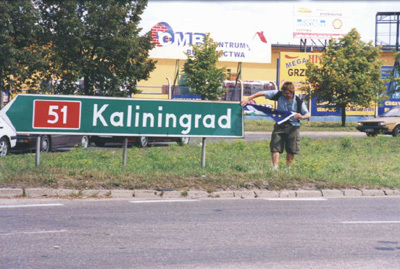 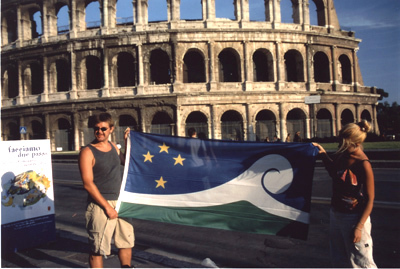 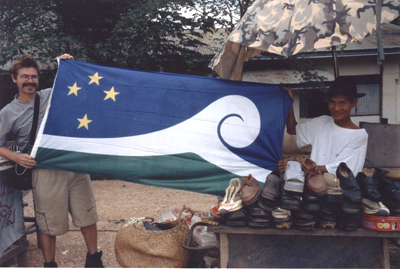 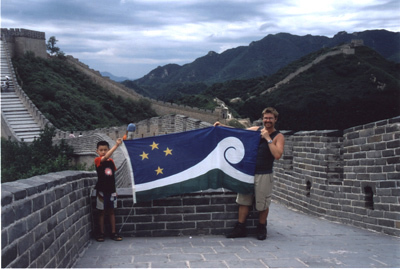 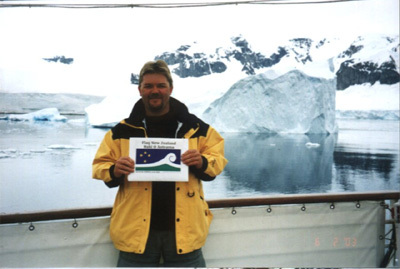 Here's a few photos from earlier on in 2001, when we accompanied KIWIFLAG through Europe and Asia on it's first big OE.. 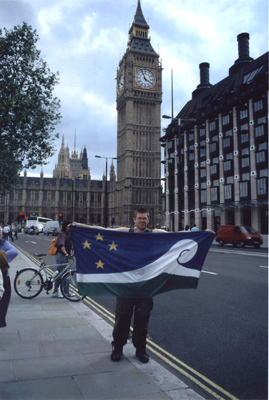 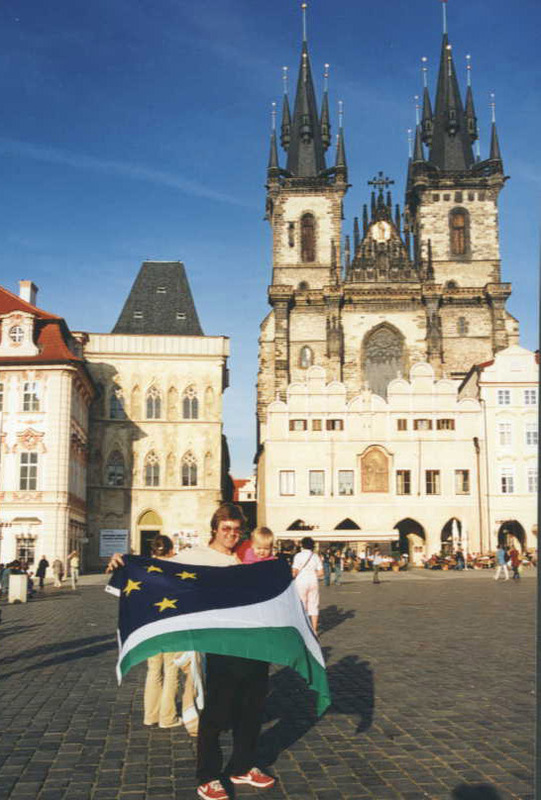 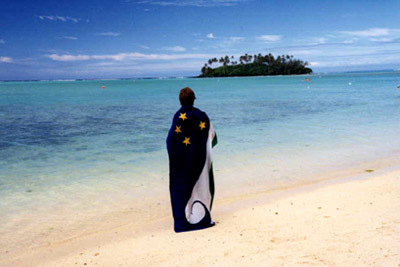 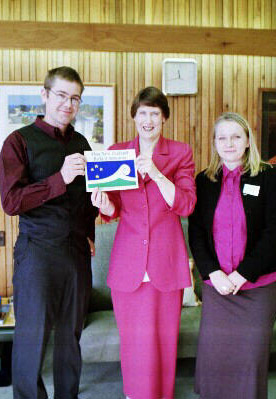 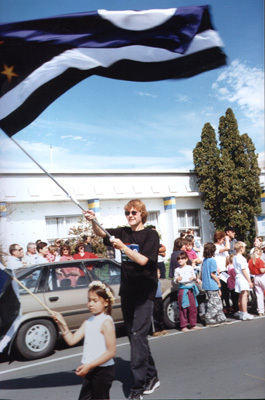 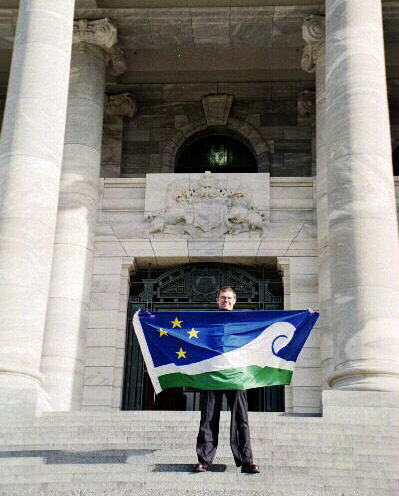 Here's a few photos from 2000, when we visited the Prime Minister Helen Clark at Parliament to discuss KIWIFLAG. 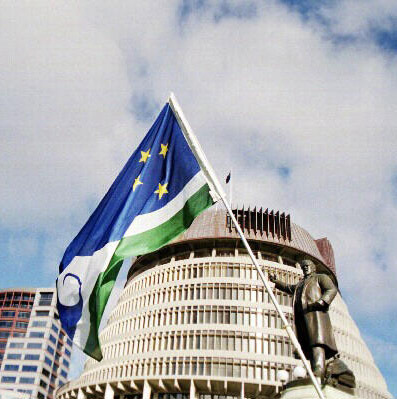 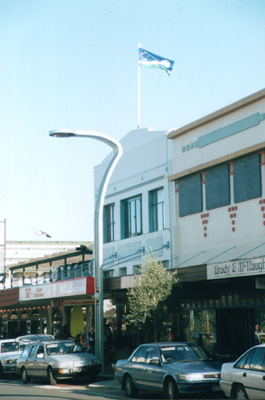 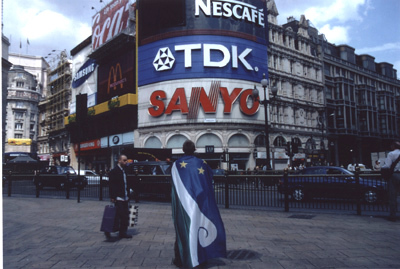 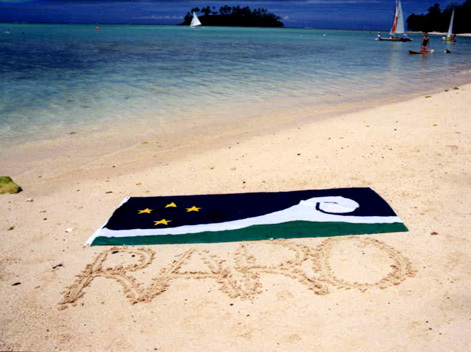 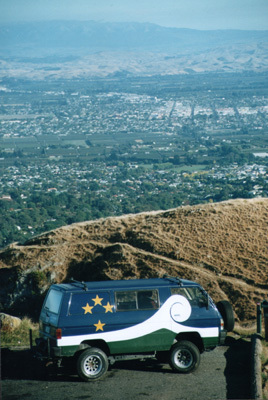 Here's a few photos of KIWIFLAG making appearances around the country.